This is very confusing and very Kanye. On Sunday, Kanye West tweeted that he "will teach a course at the Art Institute of Chicago and the American Academy of Art." The single tweet made headlines. People got excited and tweeted about making entire college decisions around this. Some imagined what Professor West would be like leading a college course. However, in a statement to BuzzFeed News on Monday, the School of the Art Institute of Chicago said there's no plan to have Kanye teach at the school. 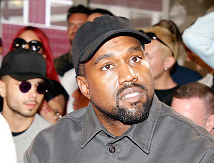 "We're flattered that Mr. West would have an interest in teaching emerging artists and designers at the School of the Art Institute of Chicago, however, Mr. West is not currently teaching at SAIC, and at this time, there are no plans for him to do so," Bree Witt, the director of communications at the school, said. BuzzFeed News followed up to make extra, extra sure West did not mean to reference any other school or entity. So it seems current SAIC students who have been enthusiastically tweeting at the rapper about taking his course (because he said he was teaching) are SOL. 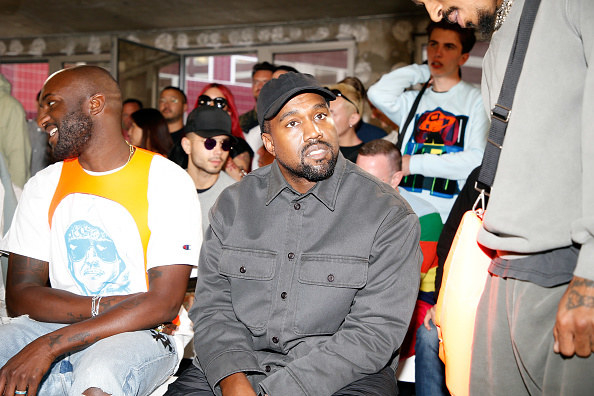 BuzzFeed News reached out to Kanye and his camp to...clarify the apparent miscommunication? As for the second school Kanye referenced, the American Academy of Art, a spokesperson for the school did not immediately return a request for comment.